Do you like the band Rush? Do you like the band Rush? 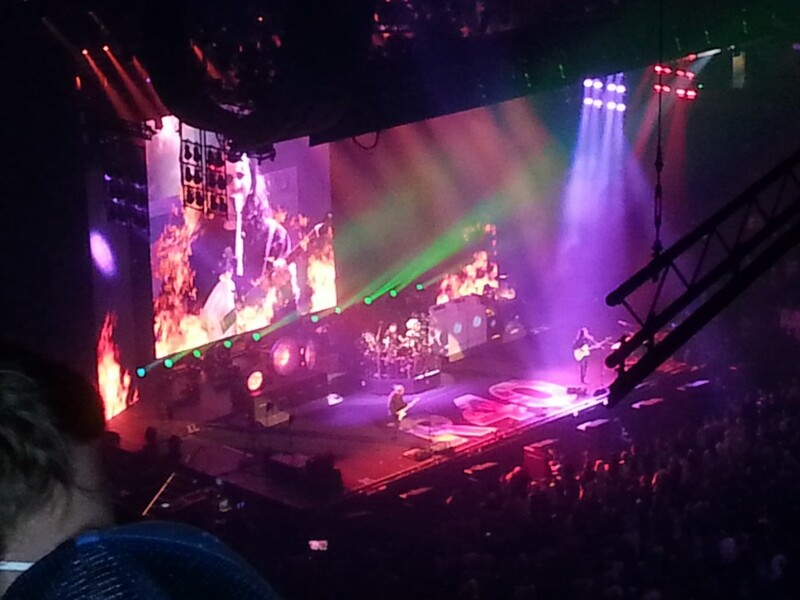 I guarantee no matter how much you think you love Rush, you are no match for the man who sat beside me at the Rush R40 concert last night. He knew every drum beat that Neil Peart played, every lyric that Geddy Lee sang and every guitar solo that Alex Lifeson wailed. He didn’t just love their music, he loved their music and worshipped the band. We all have music that speaks to us in that way. For me, when I hear Fleetwood Mac or Michael Franti, I have an emotional connection to their music that is unlike any other. During the school year, my students spend a lot of time writing music or playing music that is from a variety of cultures and time periods. This June, I decided to let the students create a list of what songs they would like to sing in music class to tap into the songs that they love. Most songs that they chose were modern pop, rap, hip hop or alternative songs. The goal was to give my students the same experience that the man at the Rush concert had when he cheered and high fived me for all his favourite songs. I took the lists that they created and went on line and previewed the lyrics. Some songs had just one or two bad words and with the magic of “YouTube” I found clean version of the song. Songs that had inappropriate themes got omitted from the list. After the list was created, I made a word document that had all the YouTube URLs. I projected the lyrics on my screen and had a good old fashioned sing-along. 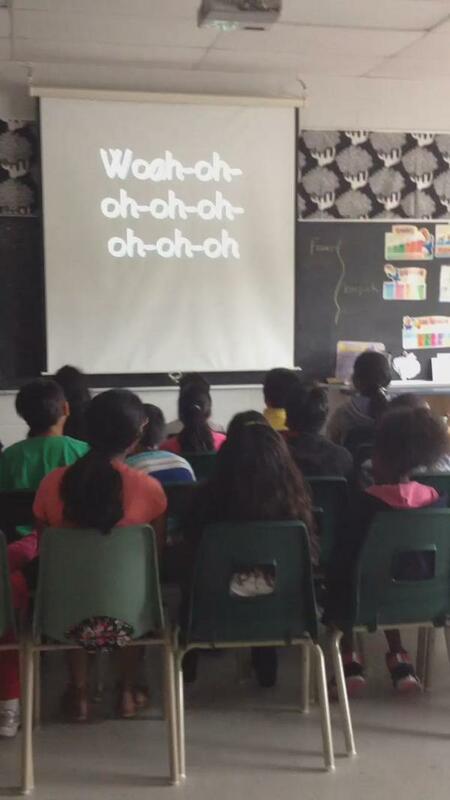 These sing-alongs were also a great opportunity to talk about musical tastes with the students. I started off every class by telling the students that “I guarantee that there will be at least one song that you do not like today.” I asked the students what they should do when they hear a song they don’t enjoy. The students quickly said that they should be respectful of someone else’s choice. I added on a quick conversation about how musical tastes develop and that interests in music are very personal. I have spent the last two weeks singing songs like “See you Again” and “Firework” with my students at the top of our lungs. We have been high fiving each other when we hear our favourite songs. It has been a great way to end off the school year!